Ready to step up your search? Our hassle-free registration process lets you browse homes at your own pace. Sign up for free to create a personalized Luxury Naples, FL Real Estate search profile, which will allow you to bookmark your favorite listings, save your searches, and more. 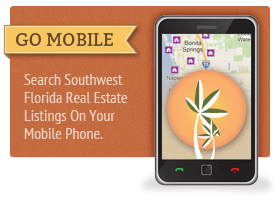 You can even request that listings matching your SW Florida luxury real estate search criteria are automatically sent to you, right when they're listed! 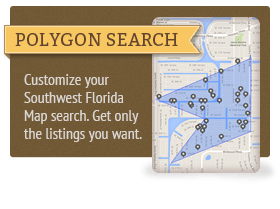 We make it easy to find your Naples Luxury Home. 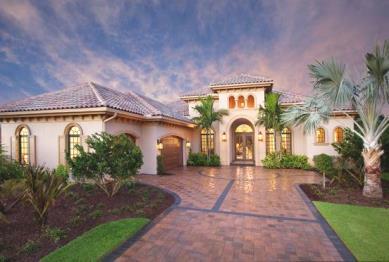 Luxury real estate in Naples offers a wide selection sure to please even the most lavish tastes. Expansive, awe-inspiring homes and excellent curb appeal aren't all you'll find here. Owning a luxury home in Naples puts you minutes away from Southwest Florida's best dining, shopping, and recreation. Prefer to relax in a more private setting? Communities such as Port Royal offer residents the opportunity to purchase a membership at their exclusive beach club, as does The Moorings in Olde Naples. 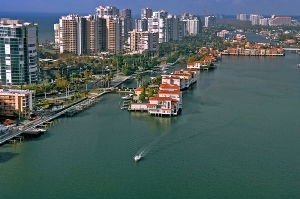 Naples luxury properties embody Gulf front living at its finest. 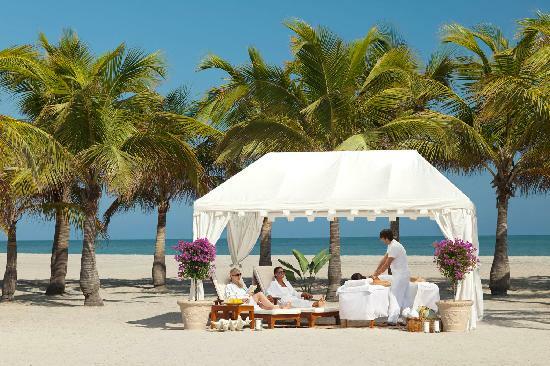 Naples, FL Luxury real estate represents a lifestyle that is a standard all its own. It's what makes Naples one of the country's top destinations for those seeking only the best in luxury home living. The city is a world class destination that has been recognized nationally and internationally for its history, beautiful white sand beaches, and its arts and culture that are highly respected by everyone who yearly visits this wonderful SW Florida Gulf coast community. Naples' luxury beach front estate homes regularly command the highest prices of any waterfront properties on the Gulf coast of Southwest Florida. Most start in the $3 million price range and go up accordingly from there. Discriminate buyers recognize their value and have confidence in purchasing these luxury homes based on the fact that Naples continues to get international attention for its overall appreciation rate. Naples luxury homes are situated in one of the most beautiful locations in the world. Whether you're looking for an estate on a PGA-championship golf course, a villa in a gated community, or an extravagant beachfront condo, you'll find it here. Living in a luxury home in Naples means being able to enjoy a breathtaking sunsets on the beach, explore the Everglades, or take a two-hour drive to Miami anytime you want. It's truly the best of high-end living in Florida. The following are considered by most to be the finest luxury home communities that Naples, FL real estate has to offer: Port Royal Real Estate, Olde Naples Real Estate, Mediterra Real Estate and Quail West Real Estate. You can also consider Pelican Bay Real Estate and Park Shore Real Estate for Gulf-front condominiums. If you'd like additional information on Naples Luxury Homes for Sale, especially where their located, please call us and we'll be happy to send you a listing's details and arrange a showing for you. To ask a question or get started on a more in-depth search for Luxury Naples, FL Real Estate, contact us directly. One of our Realtor® associates will be glad to help!